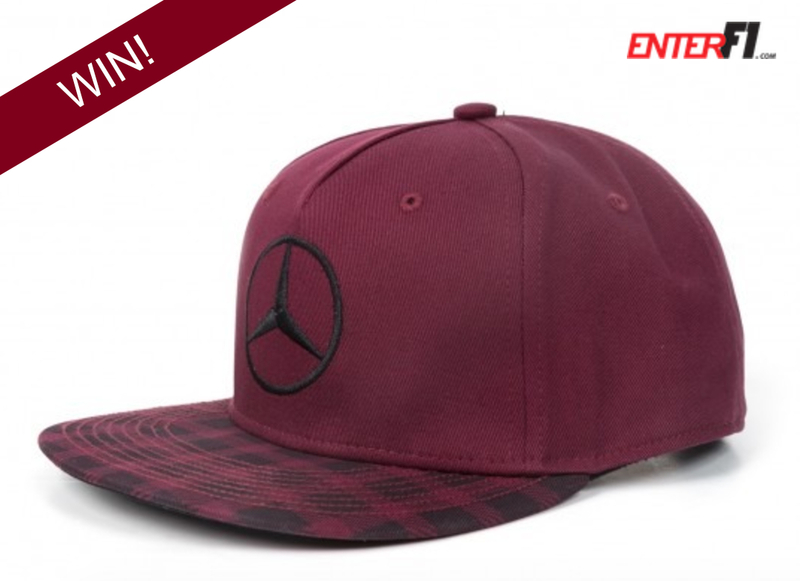 We are giving away an Official 2017 Lewis Hamilton Cap in Burgundy. The winner is Nicholas Kielty, congratulations! Simply follow the instructions below and you’re in the hat to win the hat! 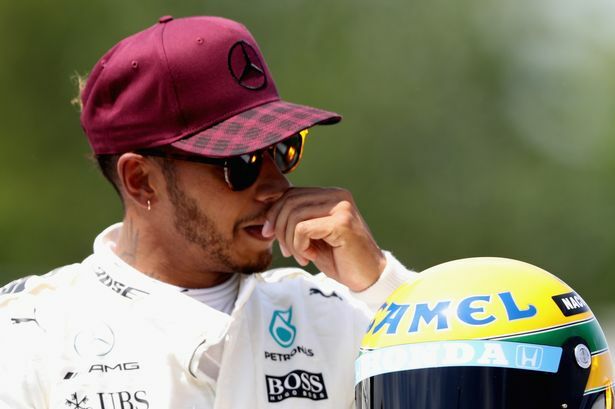 Don’t forget to Like our Facebook page..